ROSE HILL, N.C. – August 20, 2018: The Joint Industry Safety and Health Council has awarded four House of Raeford Farms locations with safety awards for outstanding performance through the implementation of innovative and effective employee safety and health programs. 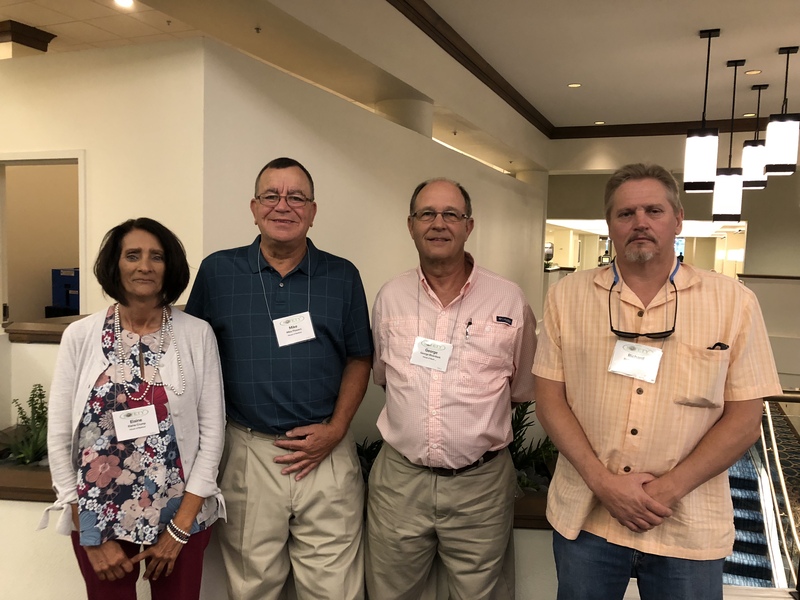 Three House of Raeford processing plants—Arcadia, La., Rose Hill, N.C., and West Columbia, S.C.—as well as the House of Raeford hatchery in Lavonia, Ga., were each recognized for their commitment to safety with Awards of Distinction during the 2018 National Safety Conference for the Poultry Industry in Destin, Fla. Awards of Distinction are the highest level of recognition a company can receive from the Joint Industry Safety and Health Council. Criteria for the awards is based on injury statistics over three years and an evaluation of written applications. House of Raeford is committed to continuous workplace safety process improvement, as evidenced by ongoing training programs and the dedicated safety directors at each company location. Company facilities are inspected daily, weekly and monthly for potential workplace safety violations. The Joint Industry Safety and Health Council comprises members from the U.S. Poultry & Egg Association, National Chicken Council and National Turkey Federation. Learn more about House of Raeford’s commitment to a safe work environment here.